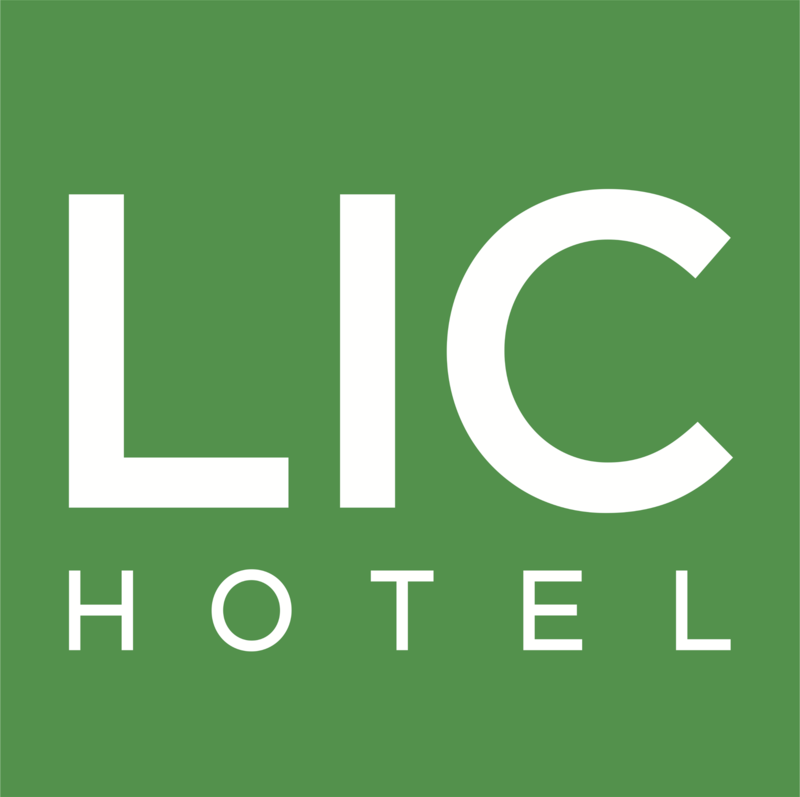 At LIC Hotel, we emphasize cleanliness and comfort above all else and strive to provide our guests with the most convenient experience during their visit to the wondrous city of New York. Whether you are here to explore Manhattan or are traversing the local community in Queens, our hotel and staff are available to assist you to the best of our abilities. And at the end of the day, you can sit back with your loved ones and enjoy the spectacular view of Manhattan from our rooftop; truly a perfect way to wrap up a journey to New York!